We are commanded by Jesus to care for the poor, the downtrodden, the widows and orphans. There are opportunities to serve monthly, quarterly, weekly and at special events throughout the year. One of the most logical ways for us to pursue this mission is to seek out strategic partnerships within the “Dayspring Diamond”. We’re excited about our current partnerships, and would love for you to get involved! Jack Elementary is the closest elementary school to our campus, and we don’t believe that’s an accident! While Jack enjoys some advantages because of its location in south Tyler, they also face unique challenges as they bring together children from widely varying backgrounds. Forty percent of their student population is considered at-risk. While that is relatively low compared to other Tyler school, it still means that two out of every five students faces significant barriers to their education and development on a daily basis. In conversation with Jack’s parents and faculty, we discerned that the best place for us to begin ministering to their community is to mentor children in one-on-one or small group settings. Each week, over 30 Dayspring members meet with students to share lunch, discuss their struggles and help celebrate their achievements. We look forward to the opportunities we will have in the future to love our neighbors at Jack! Each summer, Dayspring partners with Higgins Elementary staff to provide a summer camp at Shiloh Pines Mobile Home community in south Tyler. This outreach serves many at-risk children in the Whitehouse ISD. For one hour on Mon-Thurs the children participate in a pre-planned activity and receive a snack. If you're looking for an opportunity to love kids, lead simple activities that point them to Christ, and/or serve together as a family, join the Kingdom Camp Team!. 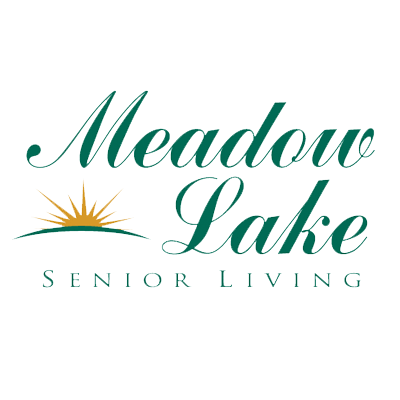 Meadow Lake Senior Living is the closest community to our campus and, as with Jack Elementary, we don’t believe that is a coincidence. Our ministry with senior adults at Meadow Lake revolves around forming relationships, sharing the love of Christ with them and prayer. We invite you to join us in making a difference in the lives of these senior saints! 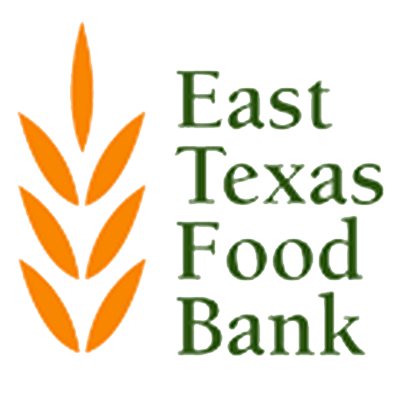 Last year over 75 people volunteered at the East Texas Food Bank and made over 15,000 meals along with several different projects; such as packing meals for seniors, backpacks of food that go home over the weekend for children that are in the state food program at school, bagged beans and rice.